Stick or Twist for Stephen Darby? 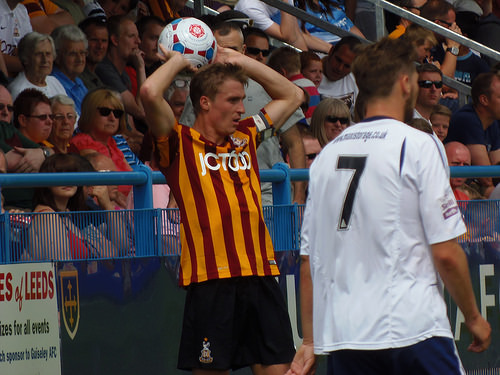 Home › Opinion › Stick or Twist for Stephen Darby? Phil Parkinson’s midfield diamond has been like a breath of fresh air this season, but as is often the case with new regimes, there are unsuspecting victims and skipper Stephen Darby at the moment looks like the fall-guy. Darby was back to his committed best in the draw at Colchester on Saturday, but after an underwhelming start to the season the reliable full-back looks more like a fish out of water than an assured third-tier defender. In the past Darby, no doubt, has been Mr Consistent and in fact he produced a match-saving goal-line clearance to keep the Bantams’ unbeaten away record intact at the weekend, but the fresh onus on him to get forward looks beyond him. Since his free-transfer arrival from Liverpool in 2012 Darby has been a rock-like figure at right-back and undoubtedly one of Phil Parkinson’s best acquisitions, but he has always looked more at home in his own half than his opponent’s and the new midfield diamond has definitely exposed his attacking limitations. While the flexibility of Gary Liddle, Billy Knott, Billy Clarke and Mark Yeates in the diamond has been evident, the reliance on the full-backs to get forward has too. And while James Meredith and Alan Sheehan have managed to produce the energy and supply line from the left flank, Darby in truth has struggled. There are several pros to the new system, but the lack of width from the midfield is most definitely a con to Parky’s in-favour diamond, however it does allow both full-backs to get forward and support the frontmen. With Liddle more than capable of filling in defensively it’s a model that works in theory, but for Darby he seems to be struggling to get to grips with it and some of his usually assured defensive work has been compromised to boot. It’s pretty understandable too and I, for one, empathise with him because all throughout his time at Valley Parade he’s had the insurance of a wide midfield player ahead of him. However, now the protection ahead of him has diminished and in addition to that he’s been asked to overlap and produce the supply line for James Hanson and Co – which is obviously alien too him. Throw the new skipper’s armband into the mix and it has been a revolution for Darby this season and we are definitely not seeing the best of him. Whether he has been caught in two minds of whether to get forward and attack or whether to hold his position on halfway is open to debate. Alternatively, Parkinson may well be quite happy to play with one attacking full-back – and with that most evidently being Meredith or Sheehan – then he could well be quite content to keep Darby up his sleeve at the back. One thing for sure is that his form over the coming months will be interesting to follow; will he be asked to stick or twist? 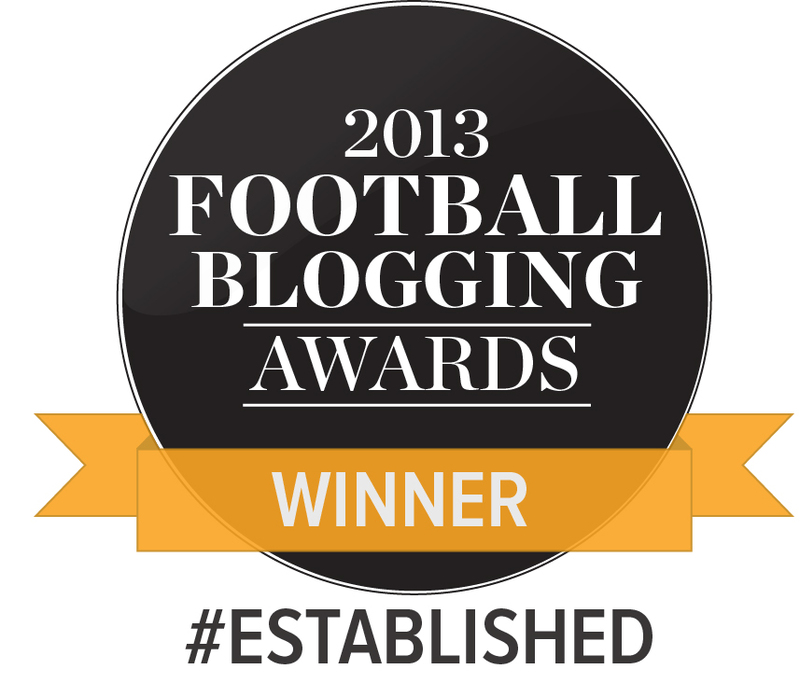 Matt writes for www.TEAMtalk.com and Sky Sports.com and you can follow him on Twitter here. another puzzle where is Niall Heaton? Still injured. Believe he is not to far away.